When will be Truck U next episode air date? Is Truck U renewed or cancelled? Where to countdown Truck U air dates? Is Truck U worth watching? As a how-to show dedicated exclusively to trucks, 4x4s and SUV's, "Truck U" (formally Truck Universe) finds monster-truck expert Matt Steele and master mechanic Bruno Massel involved in hands-on projects crucial to serious off-roading and truck performance. Ideal for reaching the flourishing truck, 4×4, SUV, sport-compact truck and off-road audiences. Matt & Bruno take a 2014 Dodge 1500 and make it off road worthy with a 6inch lift kit, 37 inch tires, and really cool off-­road bumpers. If you're not prepared to break something on your vehicle while going off-­road, you might as well not even play. We'll show you some must-­have parts for your off-­road vehicle. 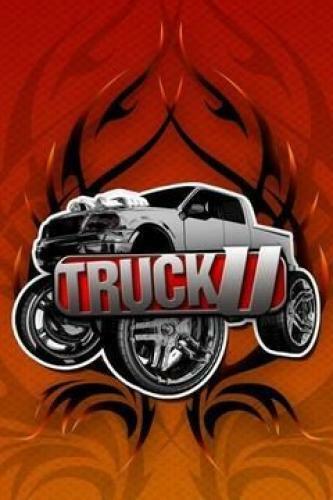 Truck U next episode air date provides TVMaze for you. EpisoDate.com is your TV show guide to Countdown Truck U Episode Air Dates and to stay in touch with Truck U next episode Air Date and your others favorite TV Shows. Add the shows you like to a "Watchlist" and let the site take it from there.